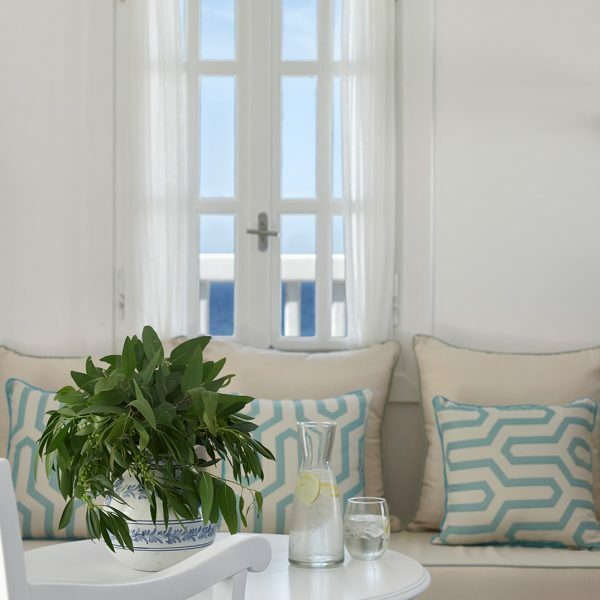 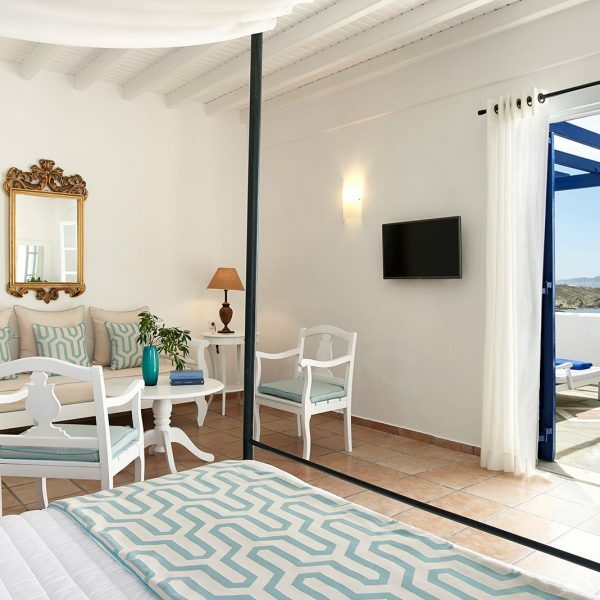 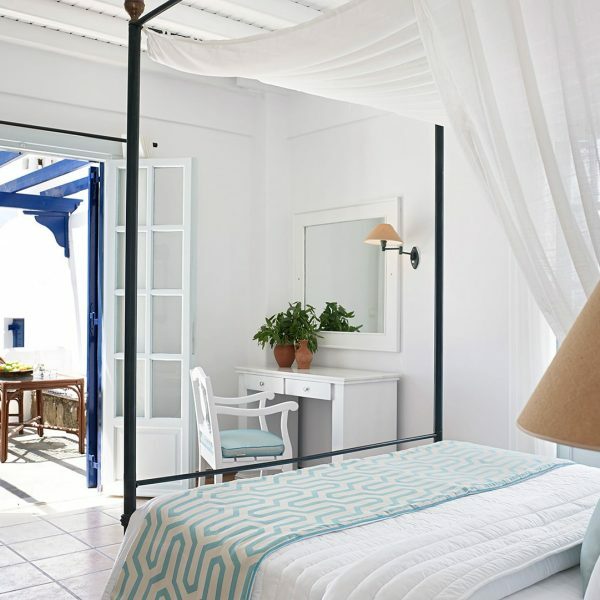 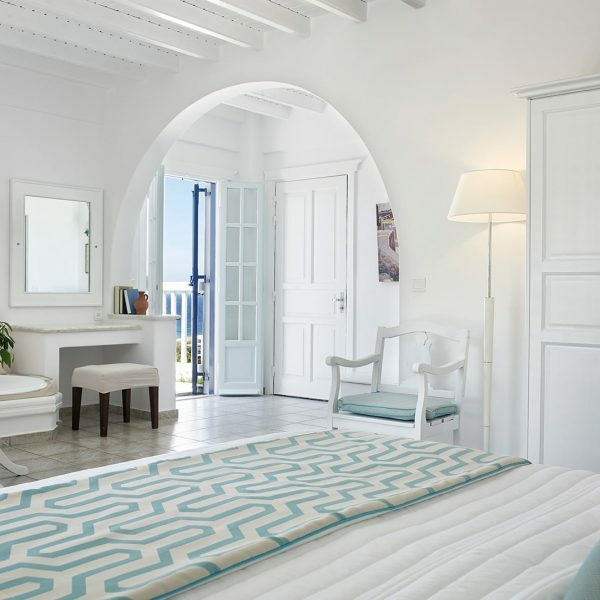 Ideally integrated within the hotel complex, the sea view Honeymoon suites in Mykonos, Houlakia, are decorated with fine Mediterranean hues and elegant furnitures, such as romantic king size four poster beds and special decorative details. 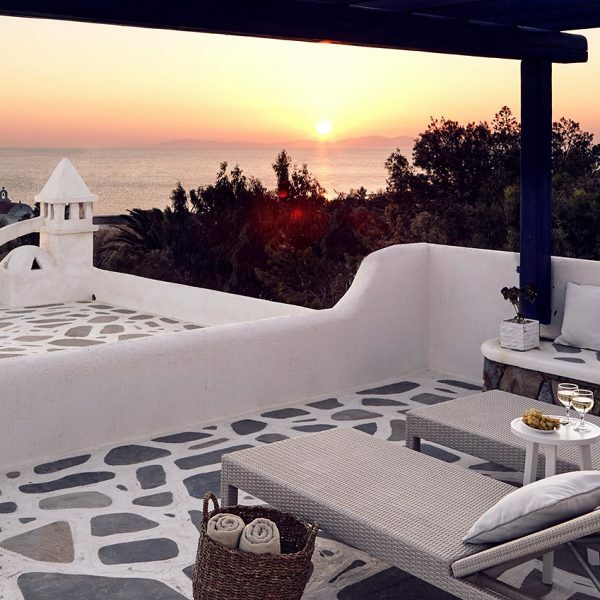 These couples suites in Mykonos boast interior and exterior lounges, as well as sunbeds in the private verandas, offering a magnificent view of the Aegean sea. 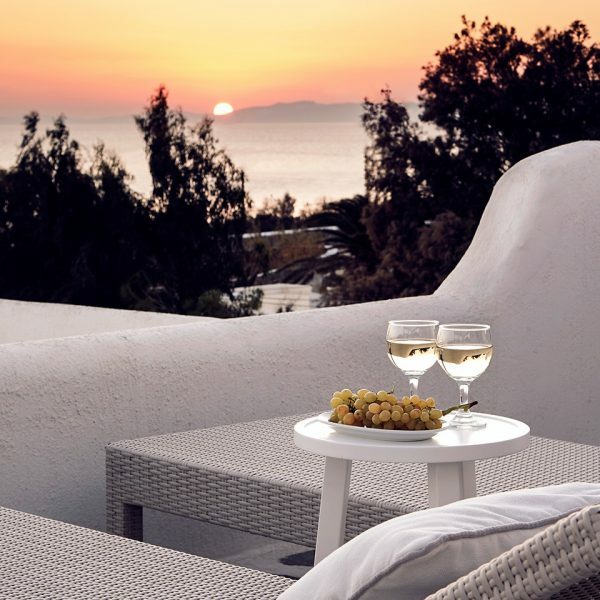 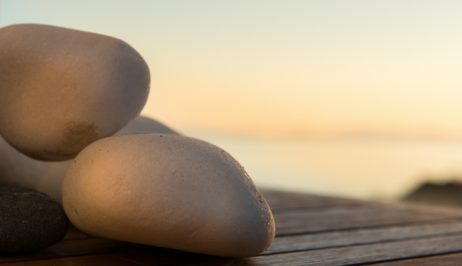 Arrive to a welcome drink, Prosecco, fruits & flowers waiting for you in your room and enjoy a 'Veranda Romance Dinner' 4 course set menu dinner with a bottle of local wine. 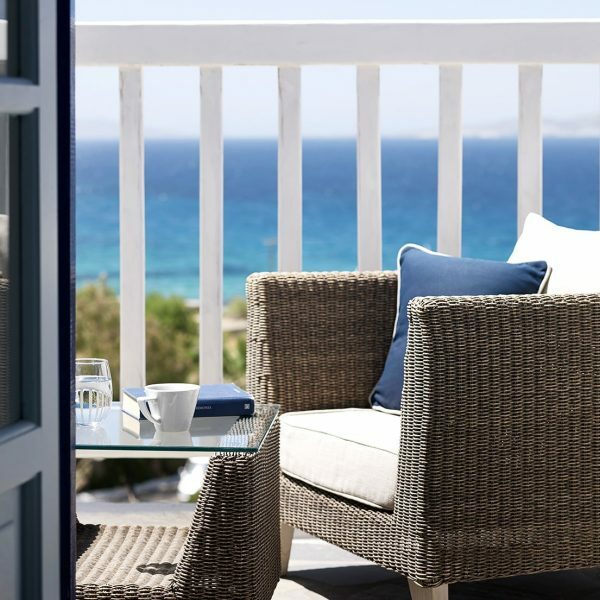 View the Hotel Offers page for full details.